In 2008, Vision 20/20 held its first meeting, bringing together hundreds experts from across the nation to discuss the gaps in fire prevention. This landmark meeting, which also involved a number of virtual focus groups, resulted in identifying five specific strategies that needed to be addressed to help fill the gaps in fire prevention. Advocating for fire prevention is difficult when fire chiefs have to deal with competing priorities, both within a fire department and within their municipality. This strategy focuses on helping to develop tools and information that can be used when advocating for more resources to devote to fire prevention. 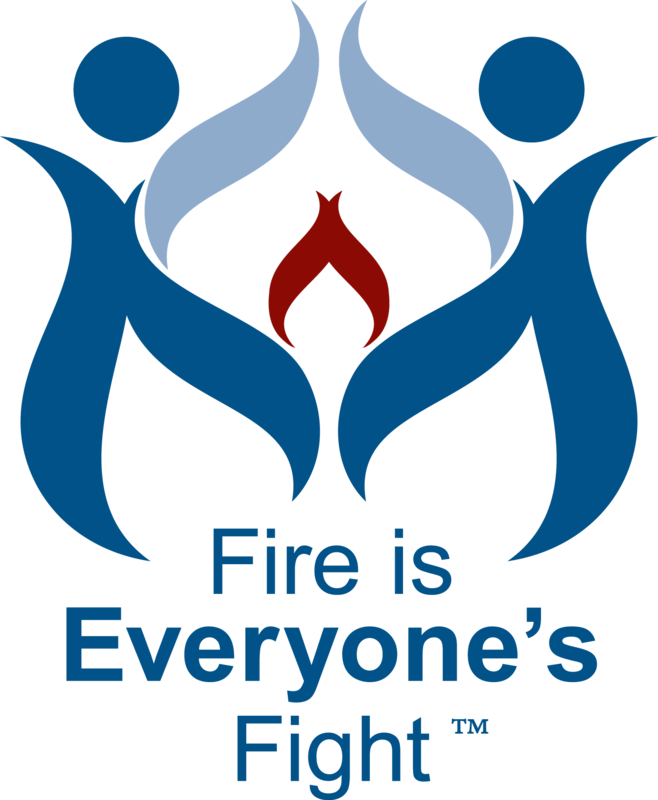 Teaching people about fire safety is a challenge when there are so many competing messages out there, and doing it effectively is the key. This strategy focuses on identifying what are the critical messages and what are the best ways to communicate these messages to the general public. The fire service has a strong focus towards operations, and as important as this is, prevention is also an important part of the job. Strategy 3 plays a large role in developing and promoting the concept of Community Risk Reduction (CRR), emphasizing that prevention is part of every fire fighter’s daily job, and developing the tools and resources to help them. Technology is such a large part of our world today, and technology can play a key role in fire prevention, suppression and response. There is an ever-growing array of products and solutions coming onto the market every day, and Strategy 4 works on helping to identify what are some of the key ones that can have an impact. Codes and standards is something that, for the most part, operations personnel have not been actively involved in helping develop. However, these both determine the safety of the fire fighters work environment-the houses and buildings where they respond to fires every single day. The International Association of Fire Fighters has taken a lead role in promoting fire service involvement in these important processes.